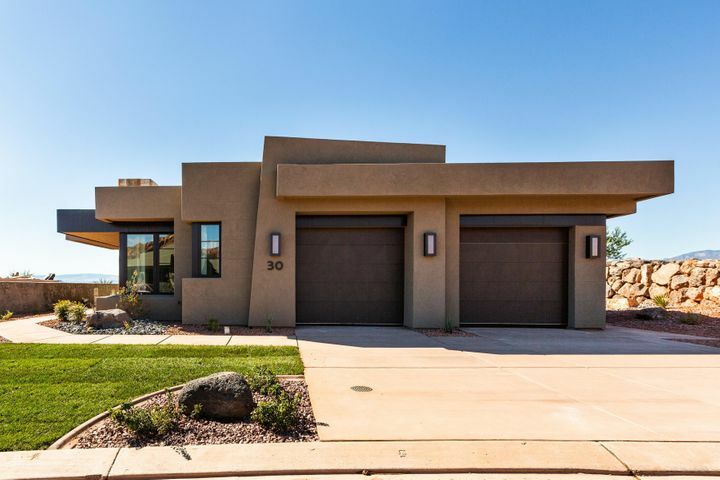 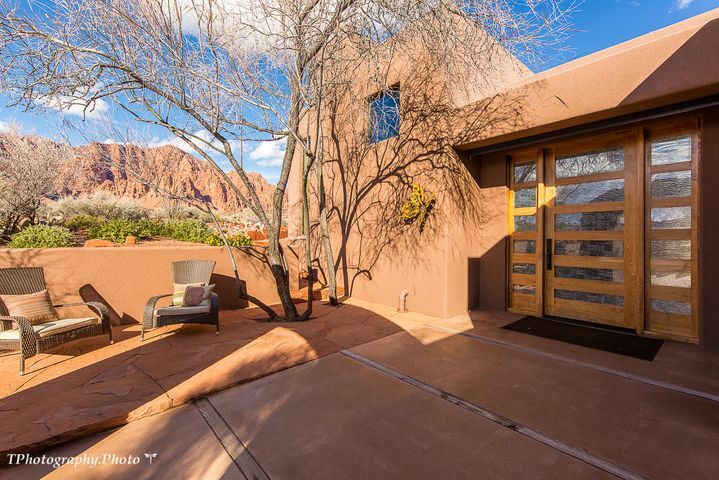 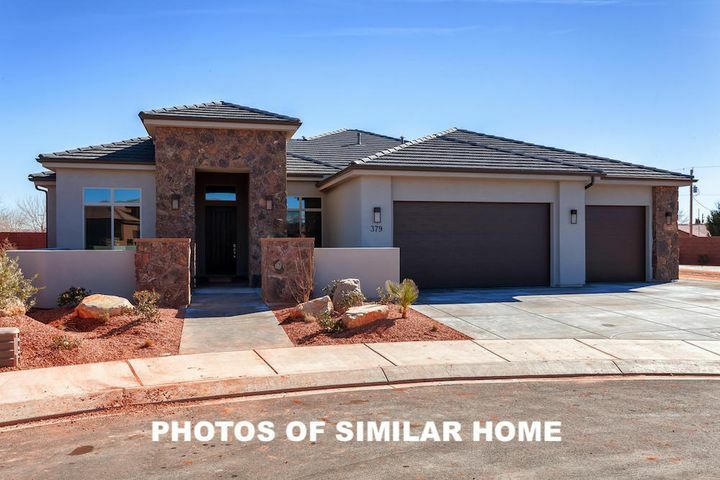 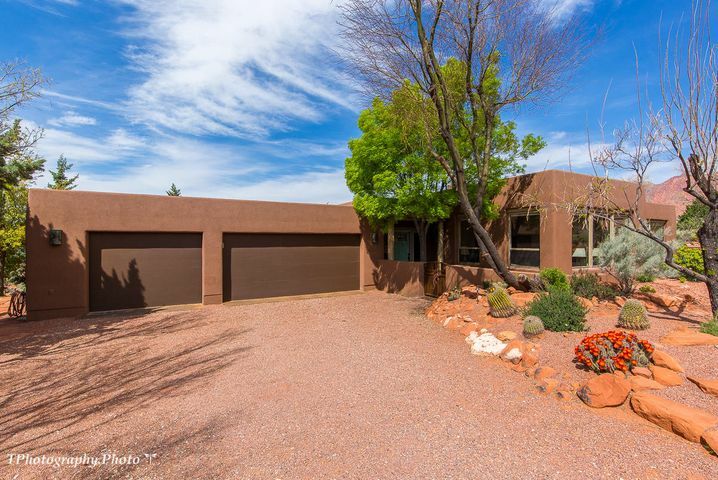 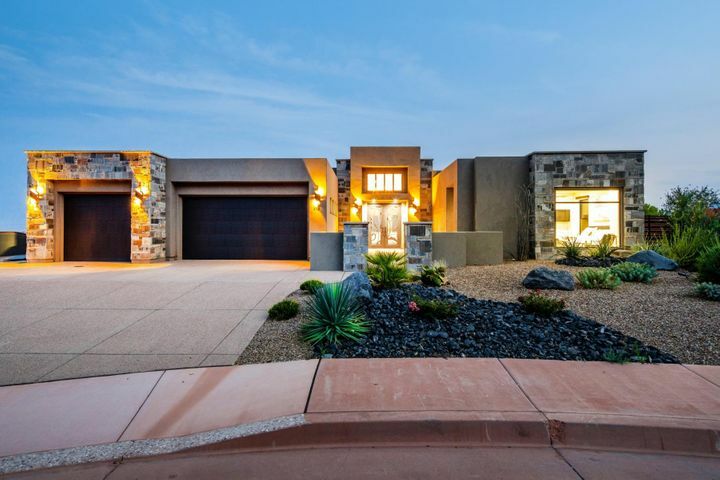 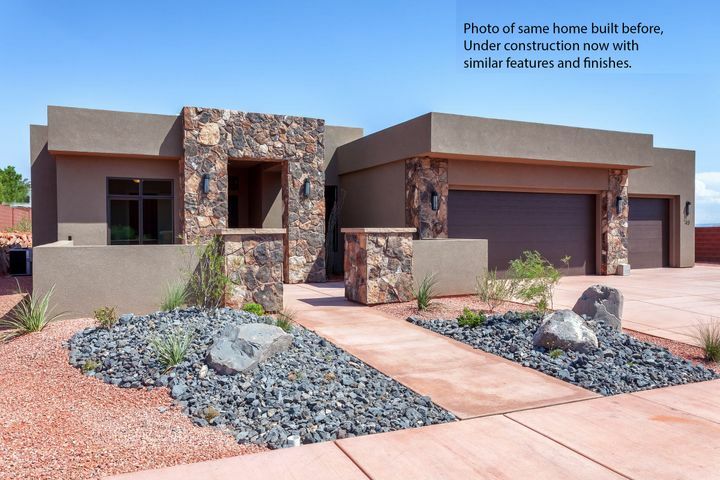 ALL Ivins Utah homes for sale can be found at the bottom of this page, but scroll down only if you’re after properties with beautiful views of giant, red sandstone cliffs. 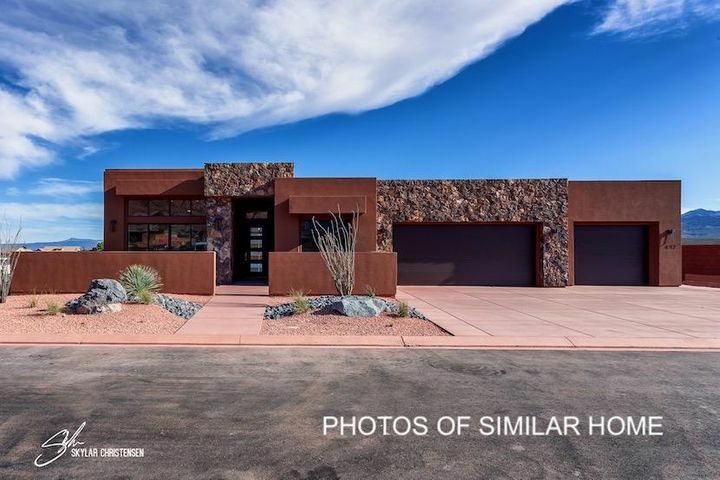 . .
Ivins Utah is the fourth largest city in Washington County Utah with a population of roughly 7500, but it’s made up of primarily housing subdivisions and farmland. 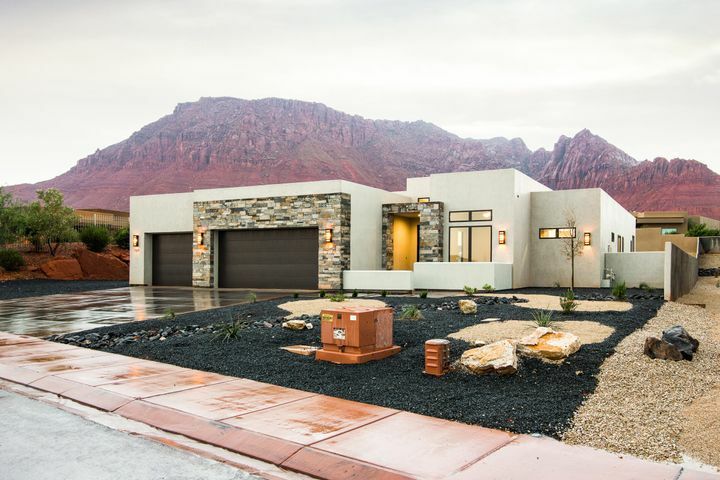 The locals love the serenity of Ivins and are content with the lack of storefronts, as they need only drive 5-7 minutes to the shopping, restaurants and the other hustle and bustle of St. George. 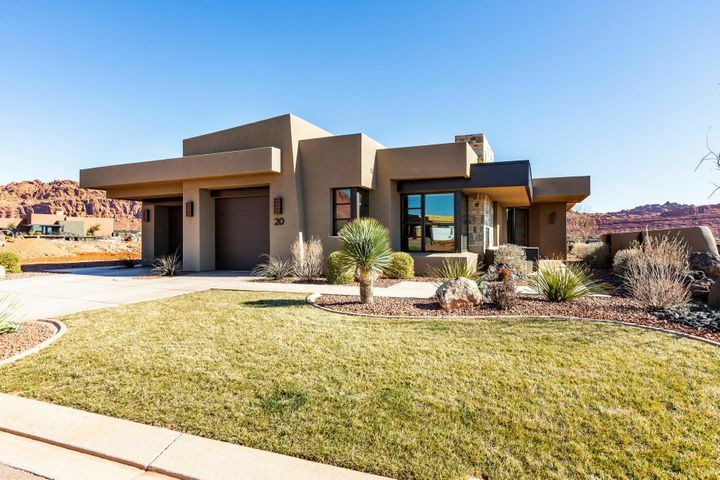 What clearly set Ivins Utah homes for sale apart from other homes in southern Utah are the massive, red vermillion sandstone cliffs of Snow Canyon and Padre Canyon, which tower above them. 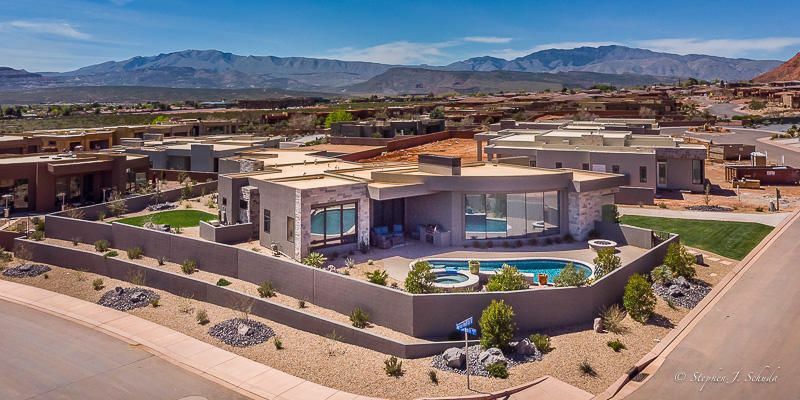 The sunrises and sunsets above Ivins Utah homes are absolutely breathtaking, and they alone may cause you to consider buying a home in Ivins. 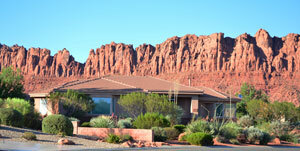 Owners of Ivins Utah homes stroll or bike through Snow Canyon on cool summer mornings or warm winter afternoons. 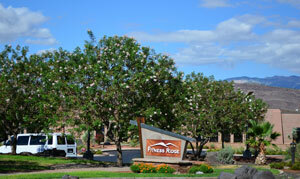 Numerous events take place in the canyon including the popular Ironman St. George. 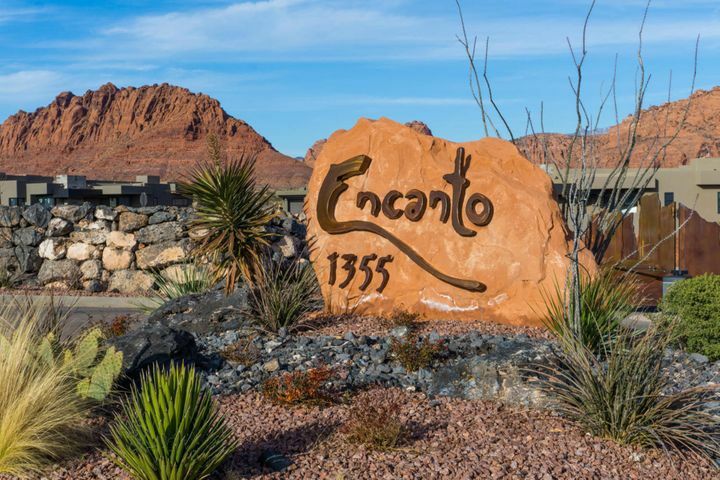 The hiking and mountain biking trails in Snow Canyon and around the entire city of Ivins seem endless. 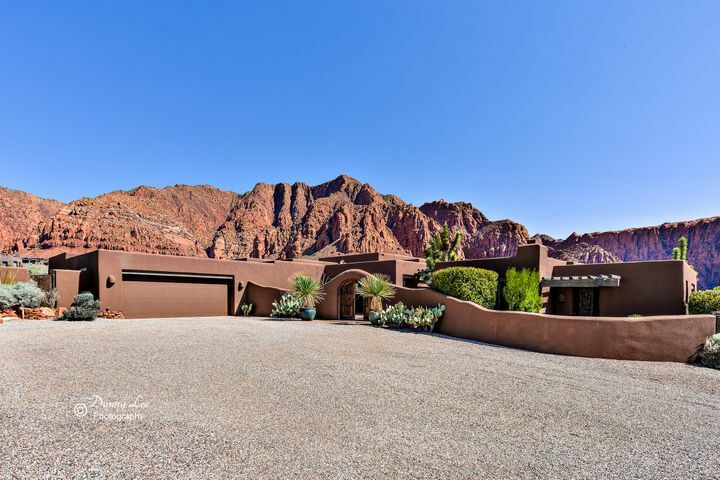 Ivins Utah truly is a place for active individuals and outdoor enthusiasts. 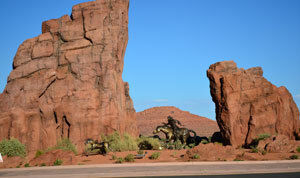 Ivins is also known as the home of Tuacahn Amphitheatre and Center for the Arts, which was built on 80 acres within Padre Canyon. 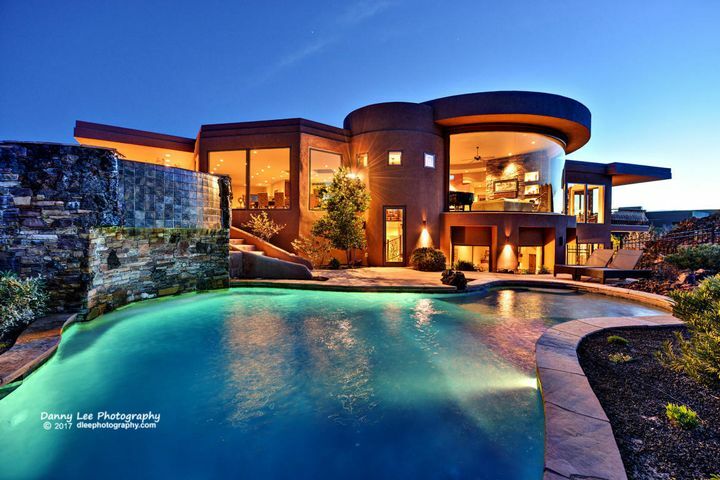 It consists of a 42,000 sq. 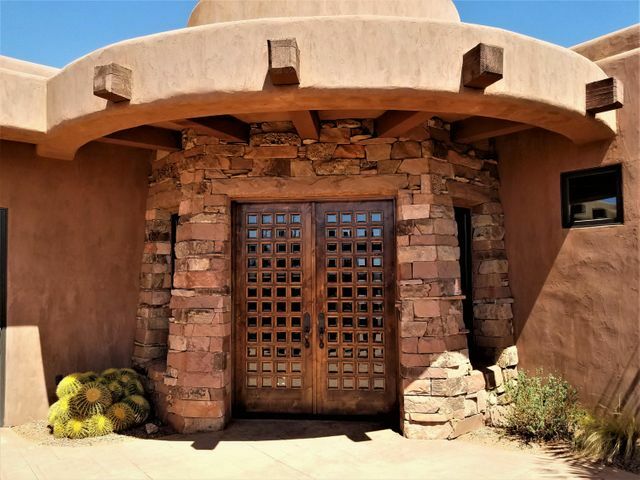 ft. facility including a 1920 seat outdoor amphitheatre, 330 seat indoor theater, blackbox theater, recital hall and other buildings still in the works. 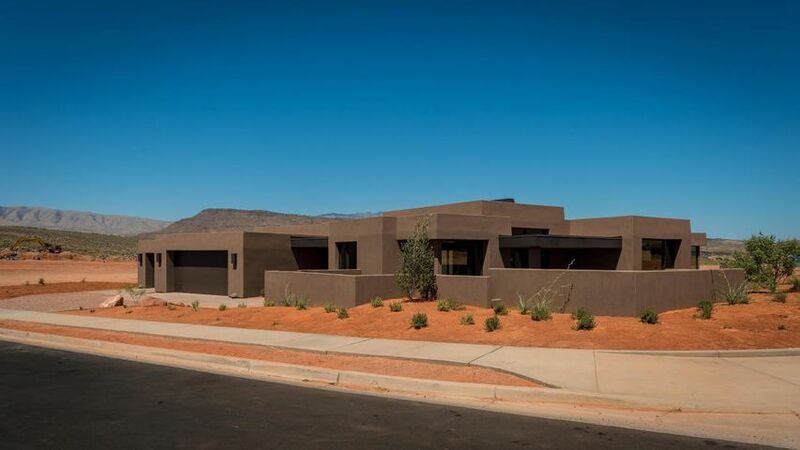 It is also the place of Tuacahn High School for the Performing Arts, the first public charter high school in the state of Utah. 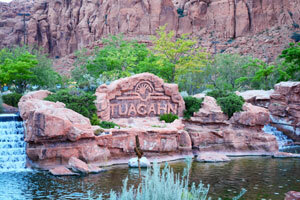 Tuacahn has attracted visitors from all over the world by presenting professional, large-scale productions of Broadway and Disney musicals as well as various concerts including Victor Borge, Diamond Rio, Beach Boys, Air Supply, Kenny Rogers, Ririe-Woodbury Dance Company, The Utah Symphony and many others. 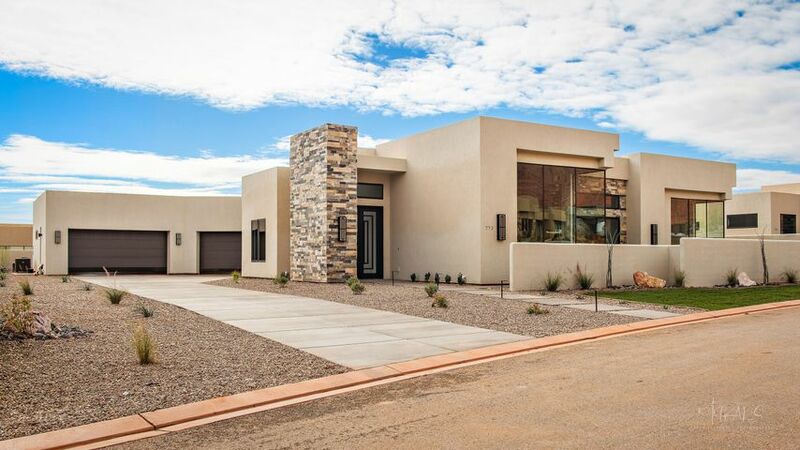 Also located in Ivins Utah is the 2000 acre master-planned community of Kayenta. 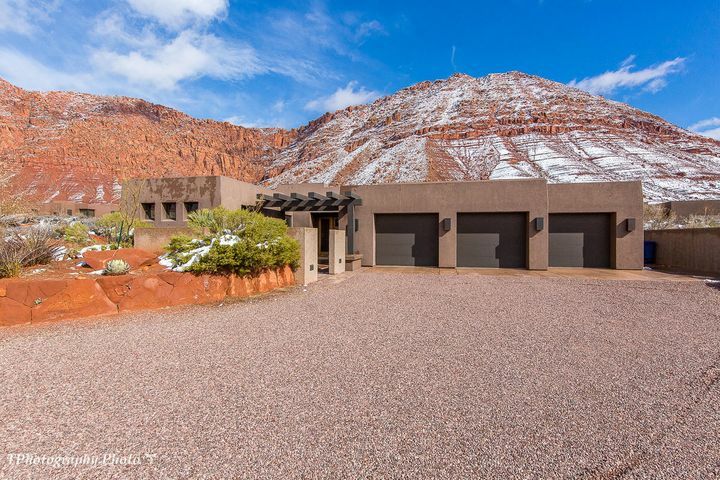 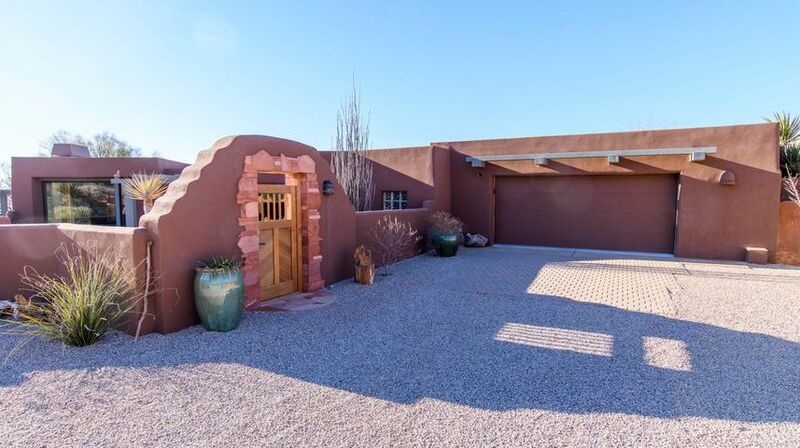 Most Ivins Utah homes found within Kayenta sit on one or more natural acres of southern Utah desert landscape, and all rest just beneath the inspiring red rock cliffs. 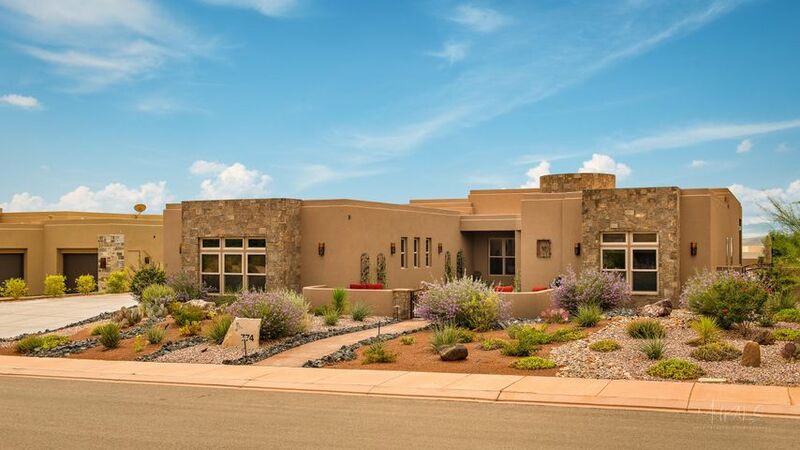 Coyote Gulch Art Village, located in the heart of Kayenta, is an enclave of several art galleries, gift shops and gourmet dining, and it’s where the annual Kayenta Street Painting Festival is held each year. 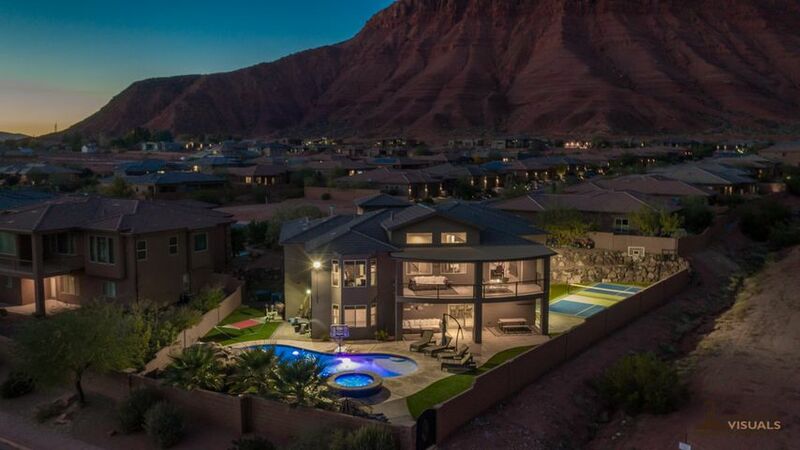 Ivins Utah is home to Red Mountain Spa, Biggest Loser Resort and other places of health and refuge, which attract visitors worldwide. 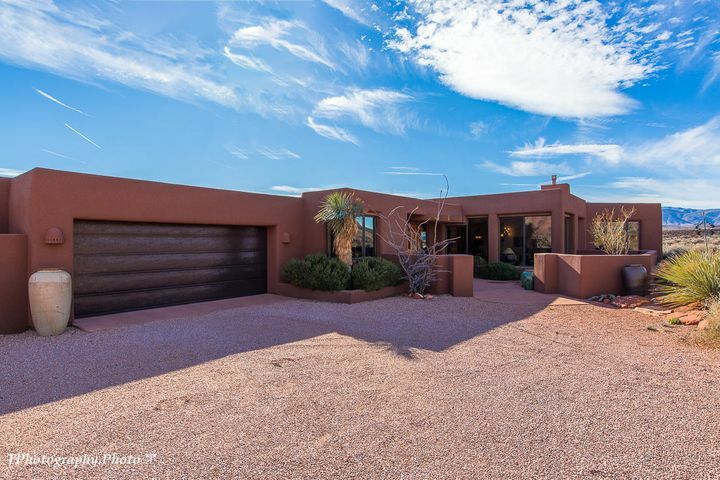 The outdoor recreational activities that Ivins offers along with its calming beauty certainly make Ivins a destination worth visiting and perhaps even a place to call home. 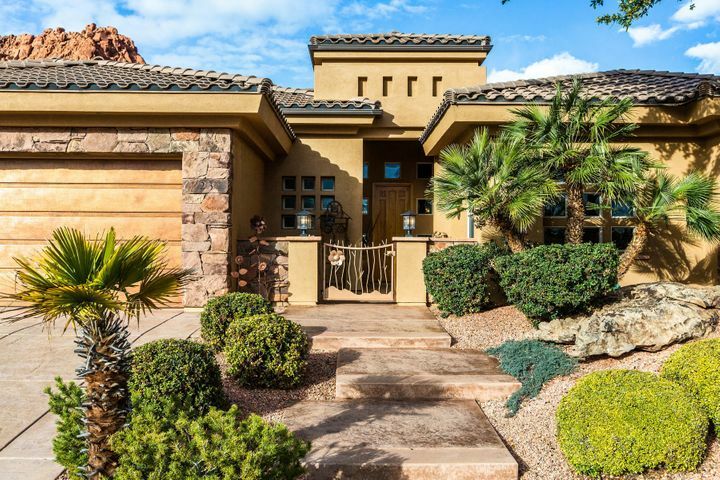 Below is a complete list of Ivins Utah homes for sale. 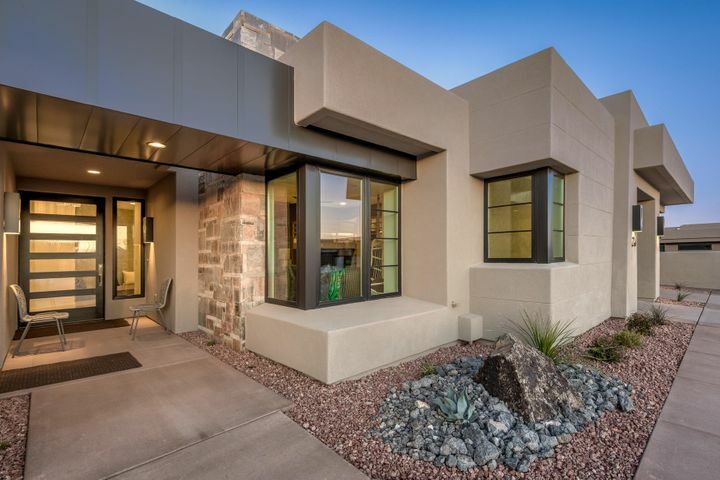 If you have any questions, please contact Ivins Utah Realtor Joel Robertson at (435) 773-1220 or Joel@HomeInStGeorge.com.